22 is found in a very special batch of OG Jack Herer cross that The Cali Connection created. They found her to have a very high terpein profile. Every extract that they’ve made with it has been incredible, she is an extract artists’ favorite that yields very well, extremely fast flowering time 60-70 days for a Jack Herer phenotype. She’s been increased to herself which is why she now has a 22 badge. 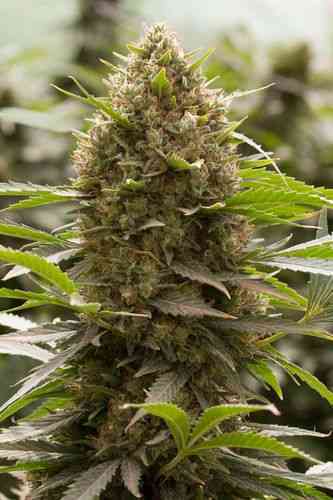 Her flavor will be more of a floral/pine/haze undertone with an increible room smell, very similar to the taste. 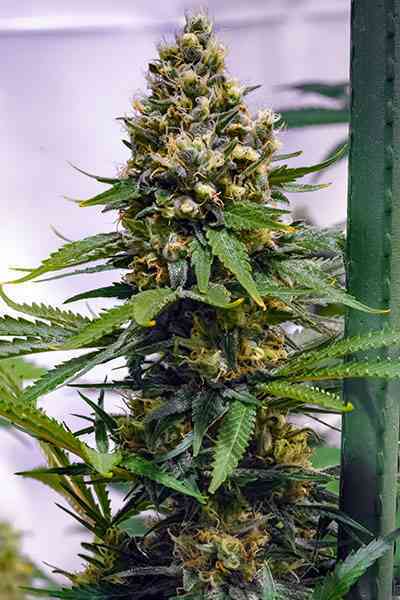 Yield is extremely large due to the Jack Herer and flower time is extremely fast.